Arthrospira Platensis: Arthrospira is a genus of free-floating filamentous cyanobacteria characterized by cylindrical, multicellular trichomes in an open left-hand helix. 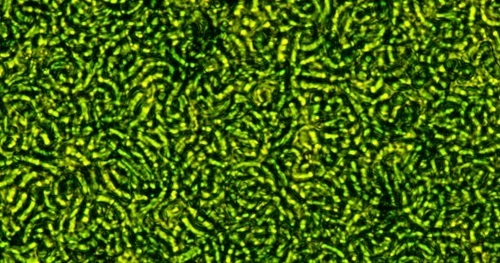 A dietary supplement is made from A. platensis and A. maxima, known as spirulina. The A. maxima and A. platensis species were once classified in the genus Spirulina. There are currently no items matching "Arthrospira Platensis".